Kali Linux is a Debian-derived Linux distribution designed for digital forensics and penetration testing. It is maintained and funded by Offensive Security Ltd. 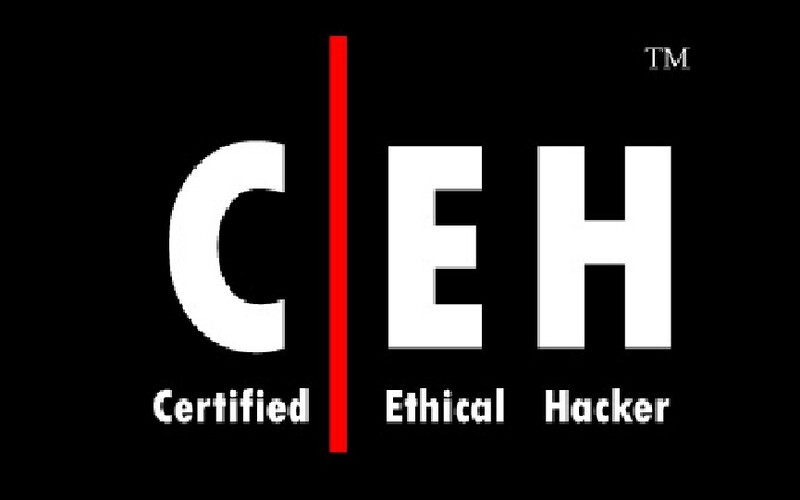 It was developed by Mati Aharoni and Devon Kearns of Offensive Security through the rewriting BackTrack, their previous forensics Linux distribution. Open source Git tree: We are huge proponents of open source software and ourdevelopment tree is available for all to see and all sources are available for those who wish to tweak and rebuild packages. 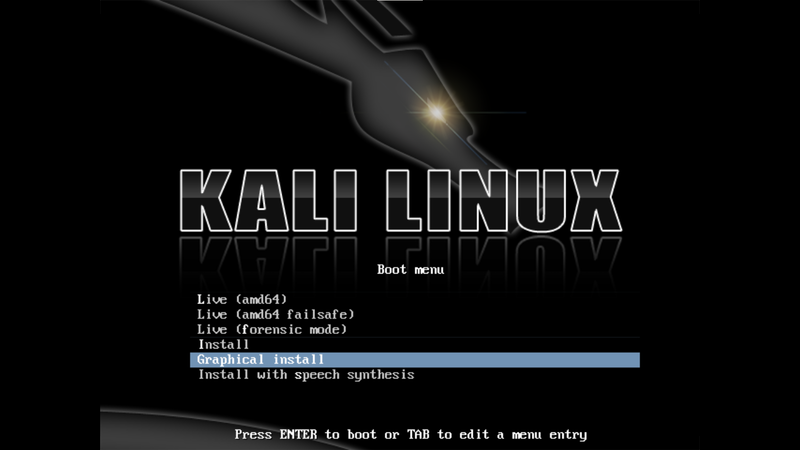 Installing Kali Linux on your computer is an easy process. First, you will need compatible computer hardware. Kali is supported on i386, amd64, and ARM (both armel and armhf) platforms. The hardware requirements are minimal as listed below, although better hardware will naturally provide better performance. The i386 images have a default PAE kernel, so you can run them on systems with over 4GB of RAM. Download Kali Linux and either burn the ISO to DVD, or prepare a USB stick with Kali Linux Live as the installation medium. Select your preferred language and then your country location. You will also be prompted to configure your keyboard with the appropriate keymap. The installer will copy the image to your hard disk, probe your network interfaces, and then prompt you to enter a hostname for your system. 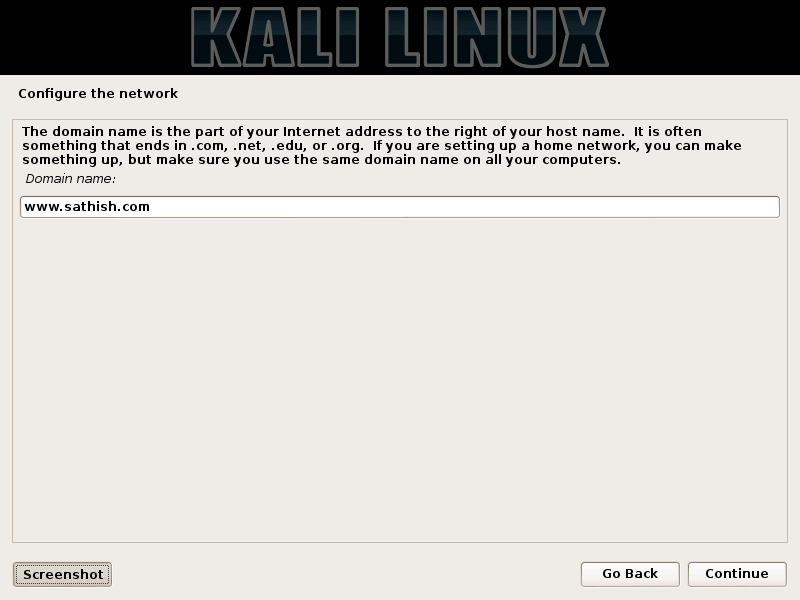 In the example below, sathish as our hostname. The installer will now probe your disks and offer you four choices. In our example, were are using the entire disk on our computer and not configuring LVM (logical volume manager). Experienced users can use the Manual partitioning method for more granular configuration options. Next, you will have one last chance to review your disk configuration before the installer makes irreversible changes. After you click Continue, the installer will go to work and you will have an almost finished installation. Configure network mirrors. 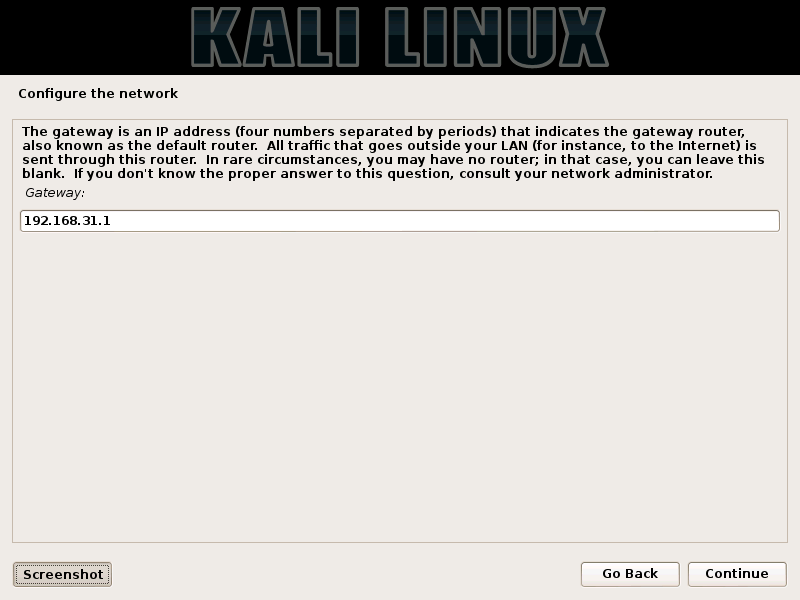 Kali uses a central repository to distribute applications. You will need to enter any appropriate proxy information as needed. NOTE! 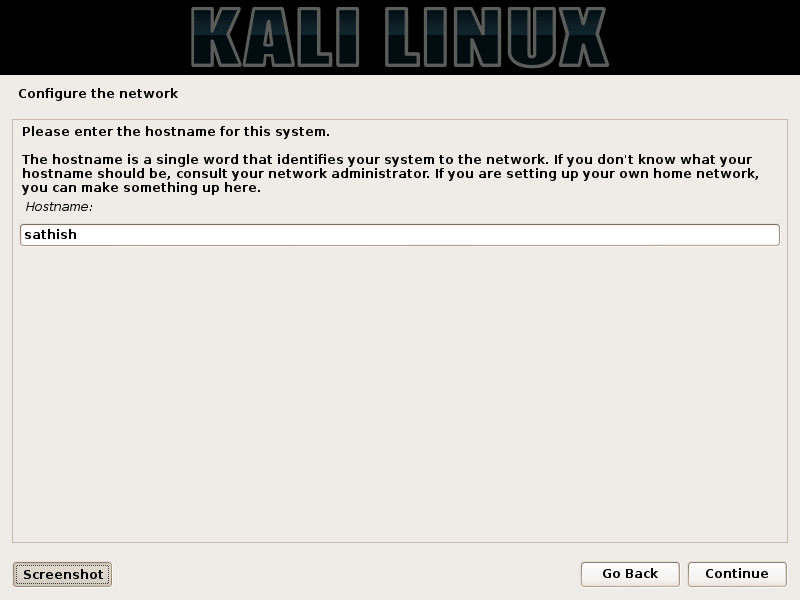 If you select NO in this screen, you will NOT be able to install packages from Kali repositories. Now that you have completed installing Kali Linux, it’s time to customize your system. The Kali General Use section of our site has more information and you can also find tips on how to get the most out of Kali in our User Forums. good idea………Nice to read this and share with us. 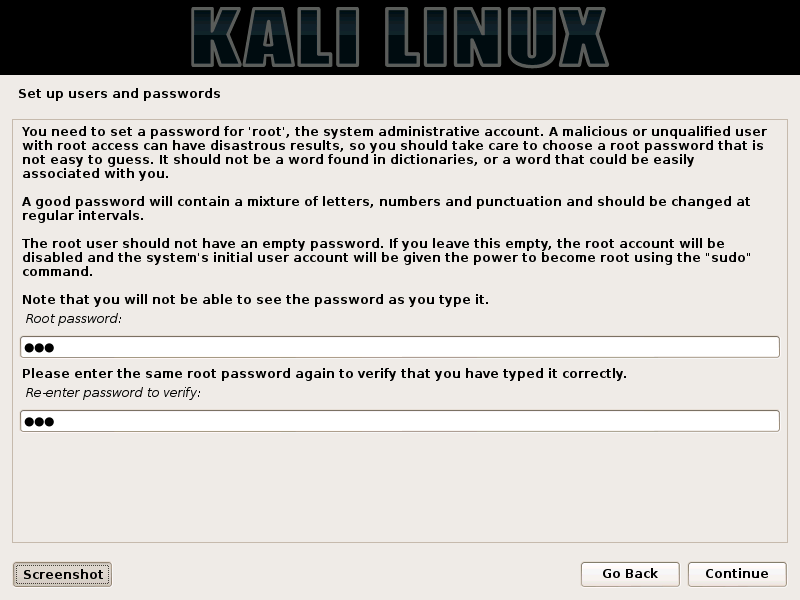 what the username and password to login to kali linux in first time..